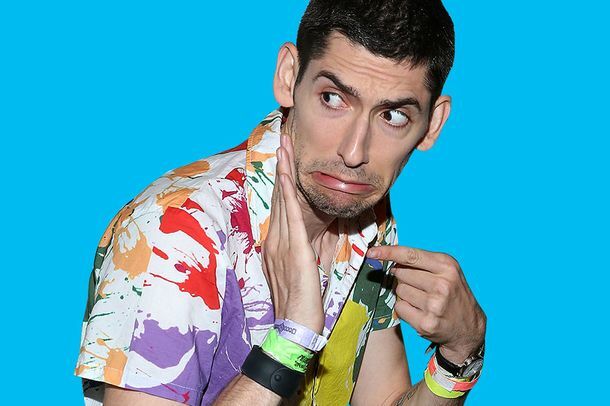 Who’s Afraid of Max Landis?A look inside the mind of one of Hollywood’s most successful — and divisive — screenwriters. There’s a Chronicle Sequel Coming, TooThese found-footage films are unstoppable. Chronicle Director May Make Venom MovieIt’s a Spider-Man spinoff. Did Chronicle Need to Be a Found-Footage Movie?Let’s discuss the weekend’s No. 1 movie. Your Box Office Explained: Two Cheaply Made Films Score BigChronicle and The Woman in Black exceed expectations. Chronicle, Woman in Black Lead Strong Weekend Box OfficeThe weekend’s other opener, Big Miracle, in disappointing fourth. Industry Roundup: Tatum, McDormandPlus: Frances McDormand making some deals.